The cost of fires can be measured in lost lives, injuries and economic losses. 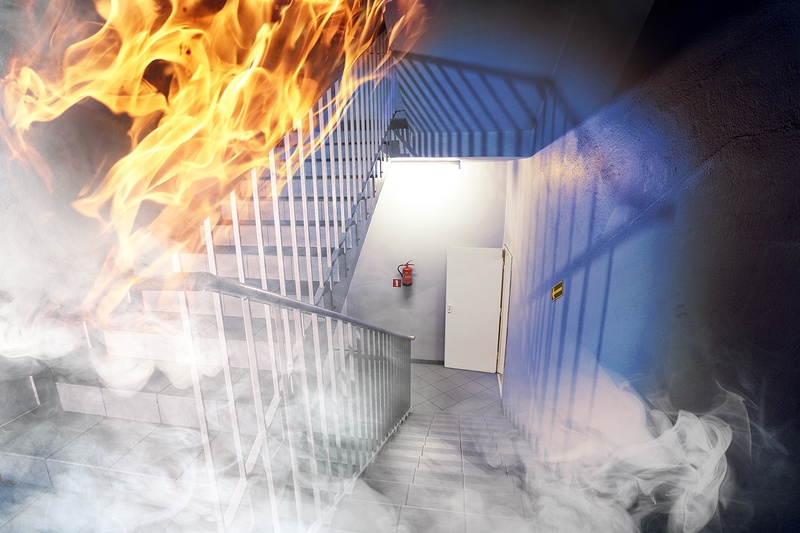 By reaping the benefits of technological advance, fire protection can go from a reactive operation to an active. That will safeguard the value of our buildings – and protect lives. Fire bear a huge price on society. The annual cost of fires in Europe is estimated to a staggering 126 billion euro each year, according to Fire Safe Europe, an organization committed to strengthening fire protection across the EU. More important, fire causes injuries and claim lives. While approximately 70,000 people in Europe are hospitalised with severe fire-related injuries each year, about 4,000 people are killed by fire during a year.